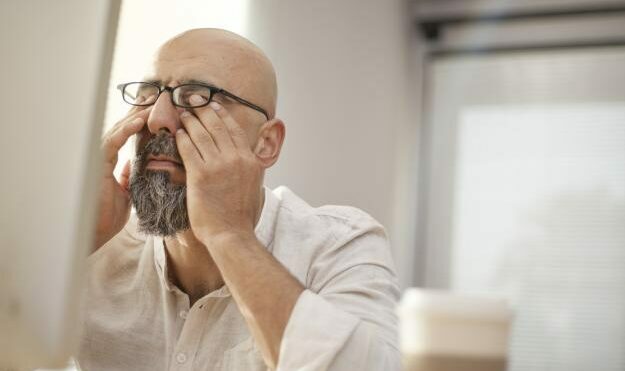 The Presbyopia or tired eyesight is the result of the loss of the eye’s accommodation ability, which affects men as well as women since their fourth decade of life. It’s a physiological process of ageing by which it gradually decreases the ability of clearly focusing on nearby objects. The accommodation is the ability, which gives us the possibility of seeing an object with clarity; at the expense of the ciliar muscle which changes the form of the crystalline and increases the eye’s optical power. The function of the ciliar muscle depends on the degree of parasympathetic stimulation of the muscarinic receptors. Children’s human eyes have the capacity of changing the focus on far away objects to nearby objects (at a short distance of approximately 5 centimeters); thanks to their great power of accommodation, which is 20 diopters. This capacity starts to diminish when people are near their forties; causing them a problem and seeing short distance objects blurred and out of focus. Symptoms: visual Tiredness, headaches, blurry Vision, the need of moving away the objects to be seen. 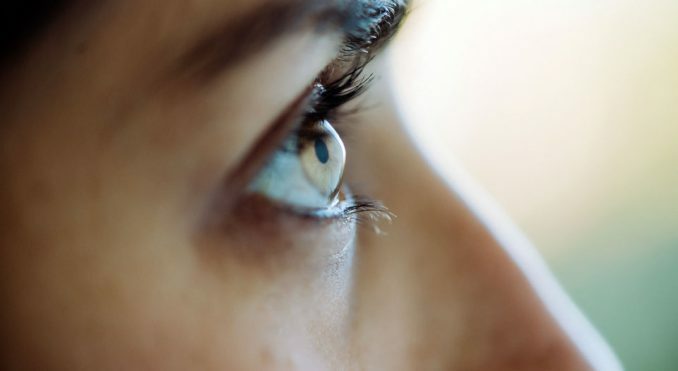 Treatment: historically, the Presbyopia has been treated with the use of spectacles or contact lens and during the latest years surgical treatment has been incorporated with several results. Now Metodo Benozzi®; the first pharmaceutical treatment for the Presbyopia, physiologically restores the eye’s accommodation by using ophthalmological artificial tears .This allows people to clearly focus on the objects at any distance, avoiding therefore the use of spectacles and / or a surgery. 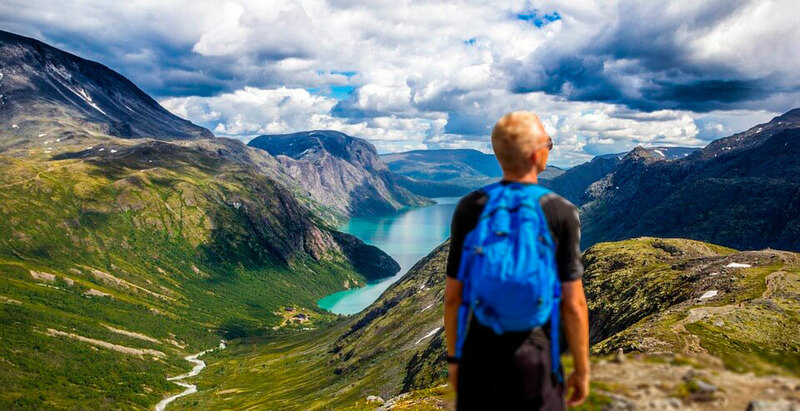 A person who suffers Myopia has difficulties in focusing on far away objects. It is a problem of eye refraction. Parallel light rays proceeding from the infinite merge into a focal point situated in front of the eye’s retina; instead of into the same retina as it may be normal. The reason of that is an increase in the axial length of the eye in relation with the curvature of the cornea. The myopia is treated with aerial lenses, contact lenses, or refractive surgery (LASIK). Hyperopia consists in an ametropia caused by a deficient dioptric power, so the rays which incise parallel to the visual axis; are focalized behind the retina. To be able to make an image at a retinal level; it is necessary that the dioptric power increases through an effort of the eye accommodation or by the use of convex or positive lenses. It is very common that some patients have a kind of Latent Hyperopia which is spontaneously reverted by the tone of the ciliar muscle, that’s why there are no symptoms until the deficit of accommodation appears (Presbyopia). In a patient with a normal vision (emmetropic patient) the ranges of the cornea curvature are the same, when the later are not the same; the patient suffers blurry vision or image distortion so it is considered that he or she suffers from astigmatism. 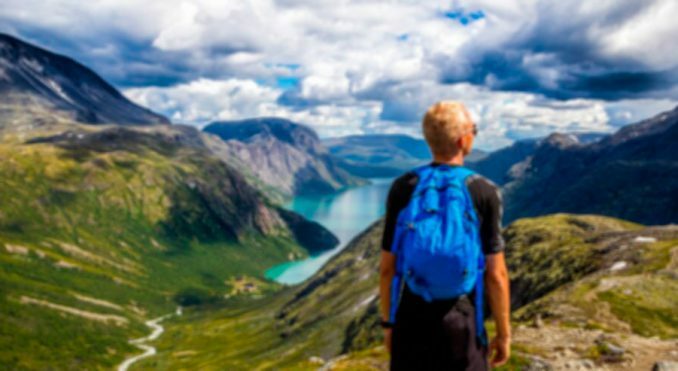 Sometimes this is associated with Myopia or hyperopia so this makes that the patient’s vision is affected not only to see at the distance but also nearby. The Keratoconus is an illness which is not very frequent. The eye cornea is abnormally thinner and protrudes onwards. The keratoconus literally means that the eye´s cornea has the shape of a cone. The blurry vision and image distortion are the first symptoms that appear when a patient is at the end of the first decade; or at the beginning of the second one. In the first studies, the vision can be slightly affected causing glare, contrast sensitivity or irritation. It is the loss of transparency and movement of the crystalline. The crystalline in a Len situated inside the eye, behind the pupil and its function is clearly focusing on objects when they change their shape and position. 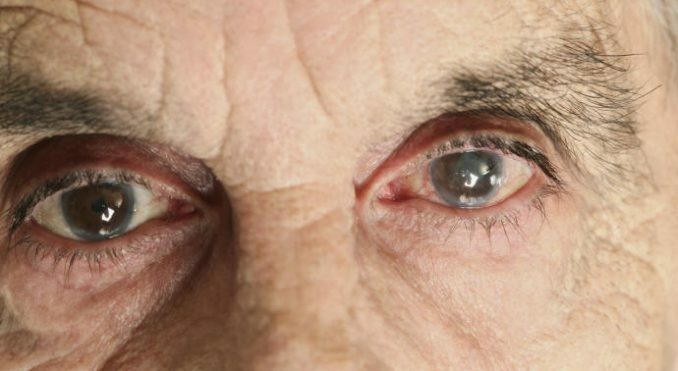 People can suffer from Cataracts at any age, but Cataracts is often more frequent in people over 60 years old. The treatment for Cataracts is surgical. This type of surgery has a very low level of complications and its recuperation is quite fast. People can go back to their routine activities after a short period of time.